Our final topic concluding the workshop will go over plant-based nutrition and how to make these changes stick. 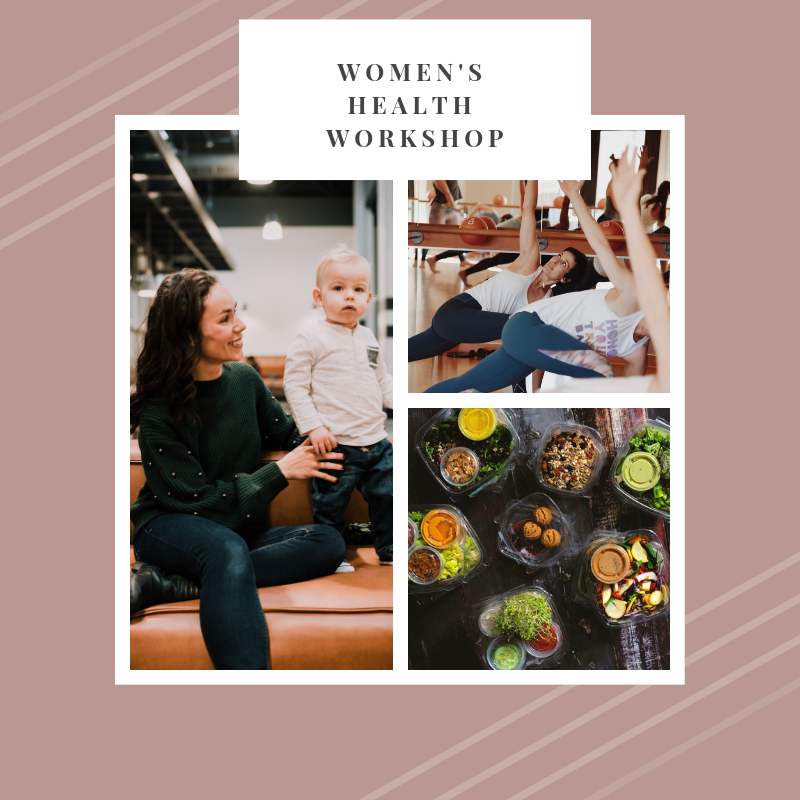 We will go over any unanswered questions you might have and prepare you with helpful tools to transition smoothly into a plant-based lifestyle. An interactive workbook will be provided will recipes to take home.